Ozzy Osbourne Reveals No More Tours 2 North American Dates - GENRE IS DEAD! It’s the beginning of the end. 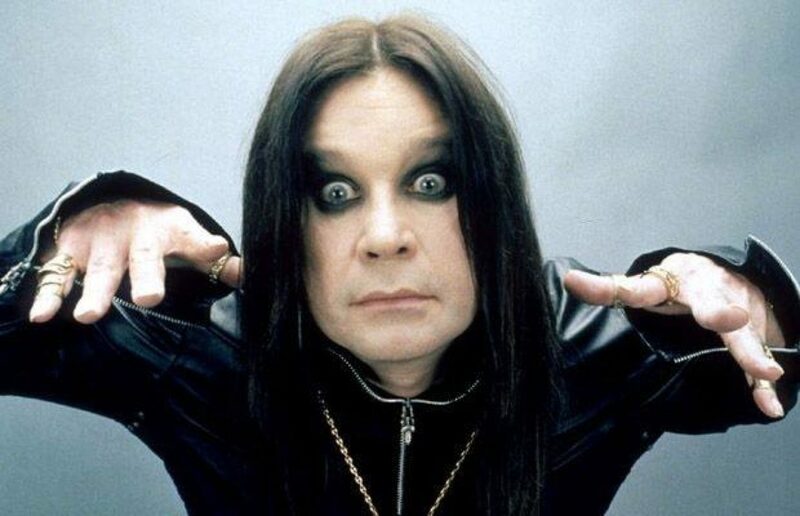 Earlier this year, Ozzy Osbourne announced plans to retire after one more world tour. Now, the Prince of Darkness has revealed what’s supposed to be his final tour dates. Initial North American shows kick off April 27 in Jacksonville, FL and wrap up October 13 in Las Vegas, NV. Joining Ozzy for his final outing is Stone Sour for this leg of the tour. Tickets go on sale February 17 at 10AM via LiveNation. Check out all the tour dates below. Before hitting up North America, Ozzy will launch No More Tours 2 in Mexico city in May. After this, he’ll head to South America for solo shows in three countries. This will be followed by a six-week European leg of the tour that will start June 1 in Moscow, Russia. This final outing will run until 2020, so expect more dates to revealed at a later time. Ozzy previously had plans for retirement. In 1992, he tried to call it quits after his No More Tours outing. Retirement must have been boring since he returned to music three years later.This isn’t the first time Ozzy had plans for retirement. In 1992, he tried to call it quits after his No More Tours outing. Retirement must have been boring since he returned to music three years later. Pingback:Ozzy Osbourne Says He's Not Retiring - GENRE IS DEAD! Pingback:Stone Sour Reveal Spring Headline Tour Dates - GENRE IS DEAD! Pingback:Black Label Society Reveals Second Leg of North American Tour - GENRE IS DEAD!